There are many innovative people in the world who creat some very interesting stuff. 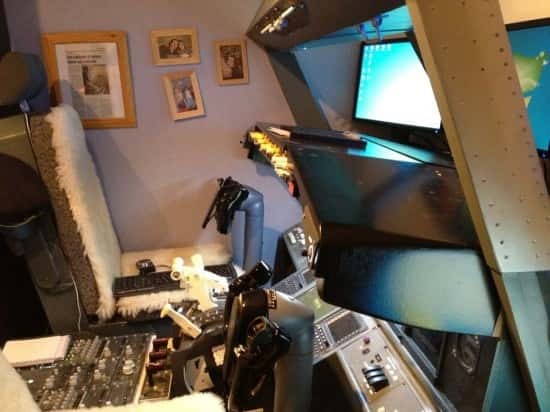 This guy built a functiong flight simulator in his childs bedroom. 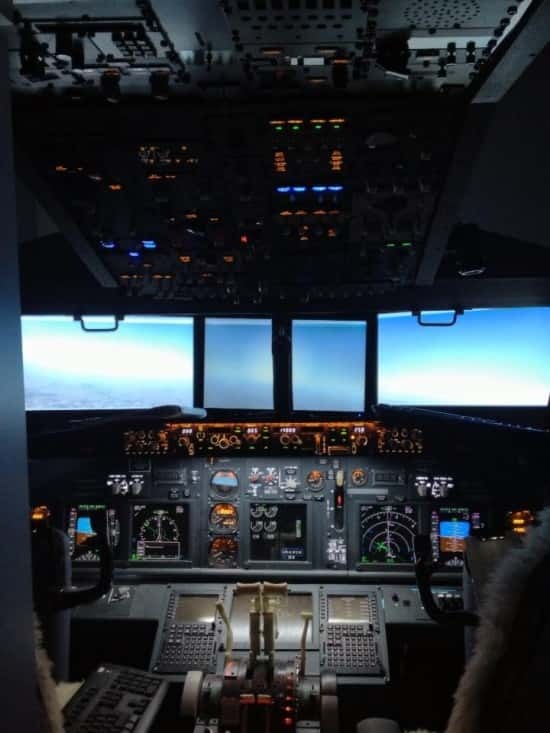 Laurent Airgon is from Aquitane in France he had always wanted to be a pilot but was prevented from doing so because of poor grades in school. Even though he was not able to achieve his dream of being a pilot, he continued to be an aircraft enthusiast. 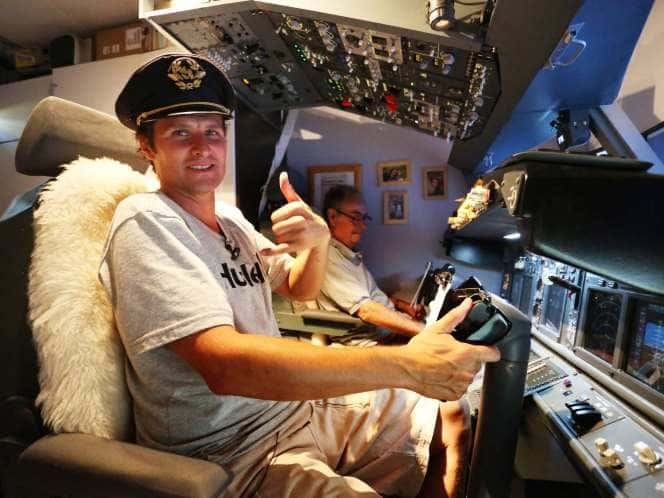 This eventually inspired him to build an amazing, fully functional Boeing 737 cockpit. A very cool achievement and agreat reminder to us all to never give up on our dreams. Sometimes they may not turn out exactly as we thought but cool stuff can happen if you use your imagination!